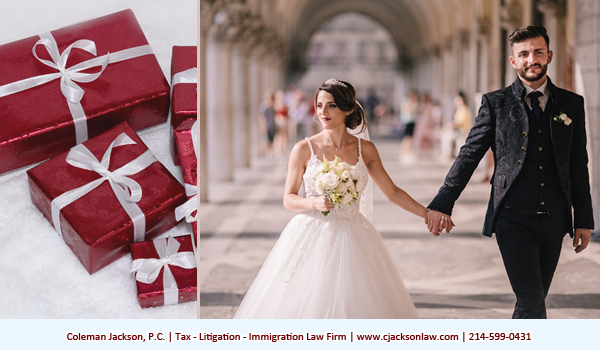 Texas is a community property state, which means that income earned by either spouse during their marriage is an item of community income. 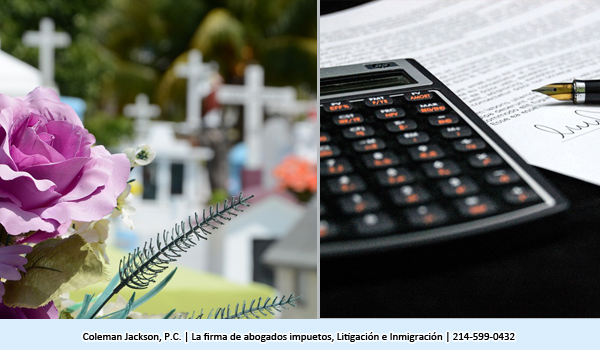 Under federal tax law, each spouse is liable for federal taxes on community income regardless of which spouse earned the item of community income. 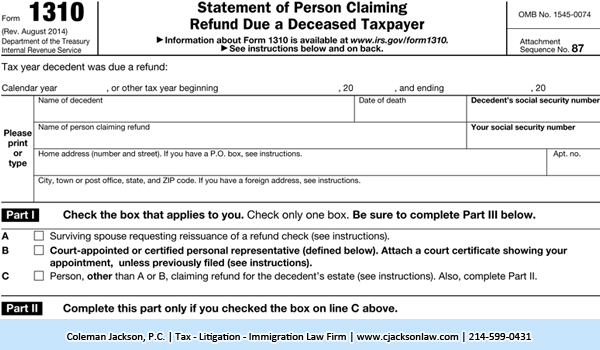 Under Internal Revenue Code Section 66(b), the Internal Revenue Service can modify the federal tax outcome resultant from application of community property laws and charge only one spouse with respect to an item of community income if that spouse acted as if they were solely entitled to the item of income; that is, they used it on themselves and not the community or household benefit, and they did not notify their spouse of the item of community income before the due date for filing the spouse’s federal tax return for the applicable tax period. 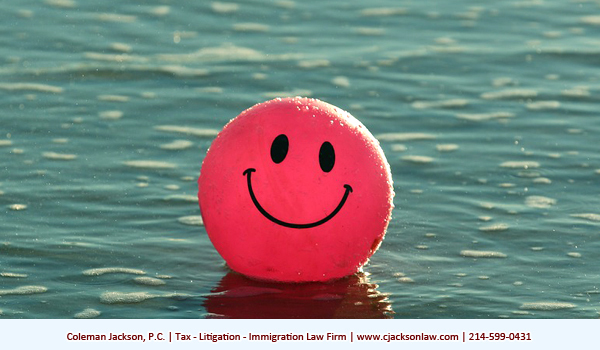 This is only one of the many situations where an innocent spouse might be relieved of federal tax liability. 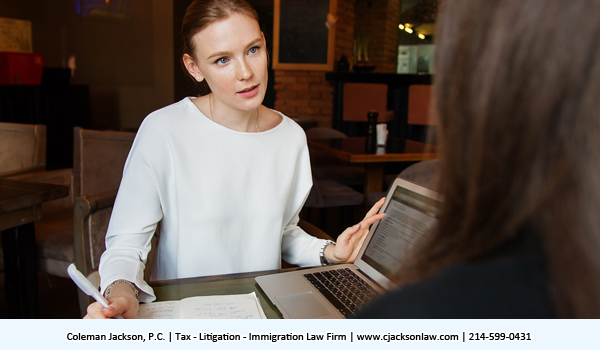 There is also, sometimes equitable relief available for innocent spouses even when the couple filed a joint tax return which created joint and severable liability for both spouses for the entire amount of the tax deficiency, penalties and interest due on the joint return. 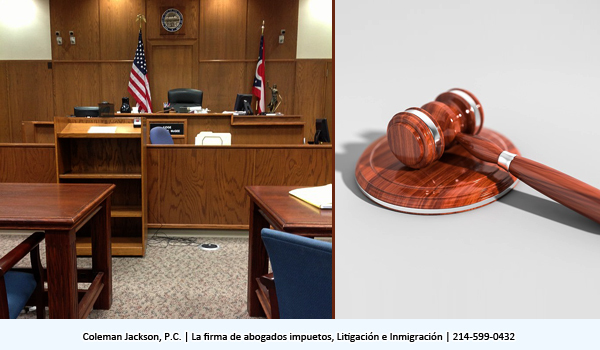 Coleman Jackson, P.C. 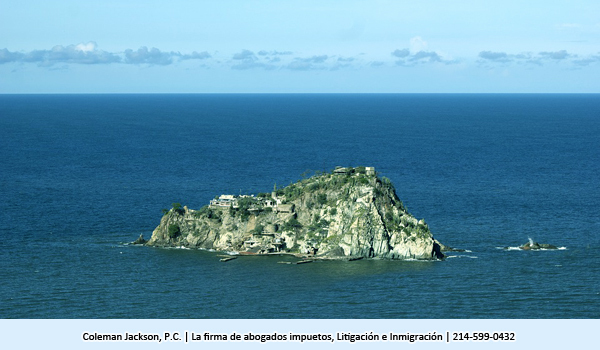 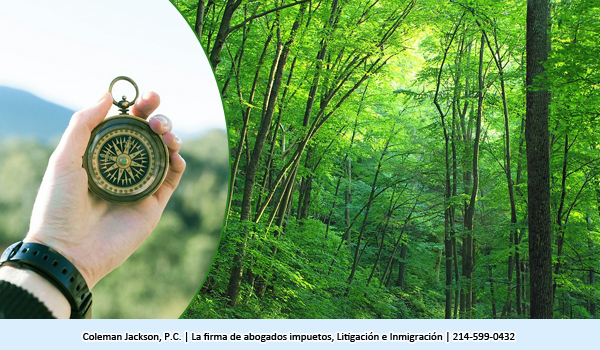 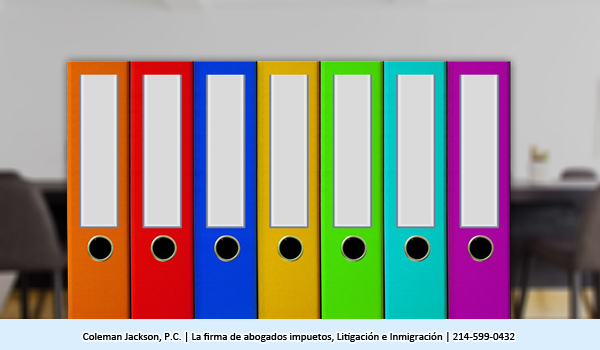 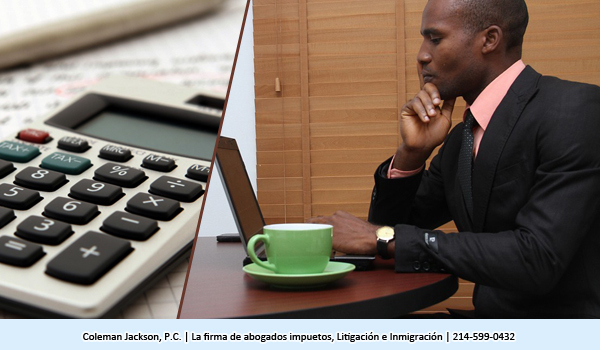 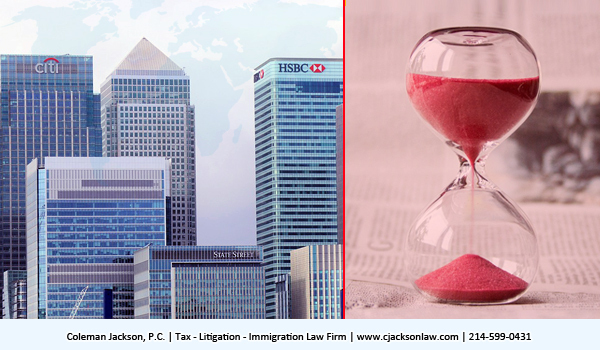 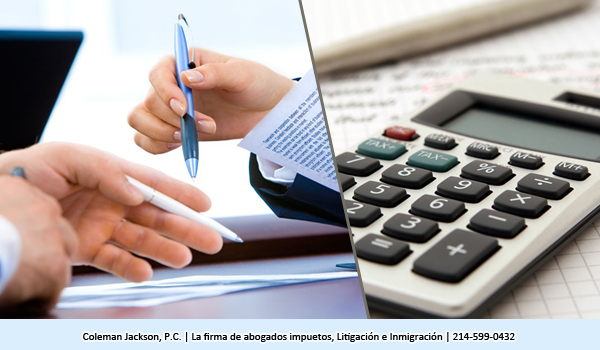 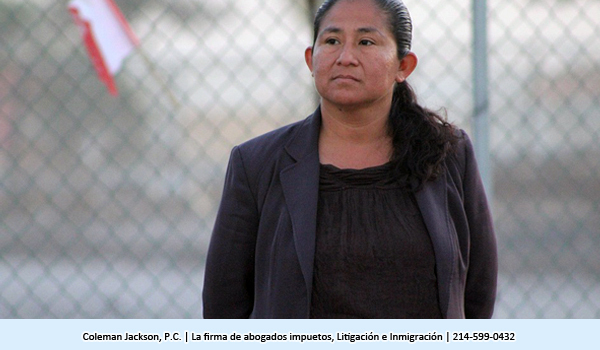 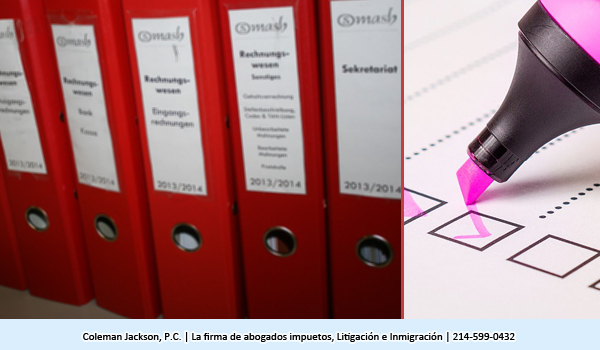 | Taxation, Litigation, Immigration Law Firm | English (214) 599-0431 | Spanish (214) 599-0432. 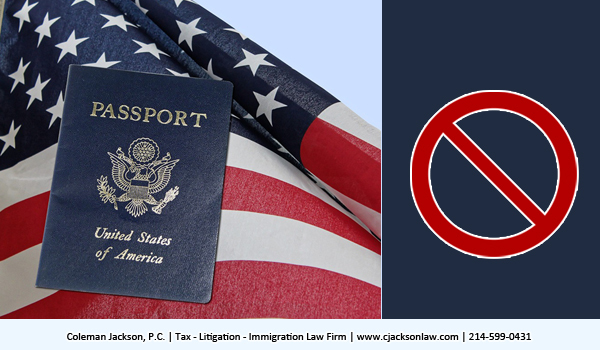 The United States Congress has authorized the denial or revocation of United States passports to taxpayers with seriously delinquent tax debt. 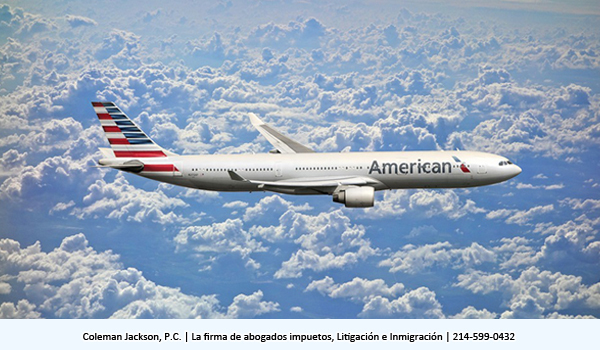 This authorization is codified in Internal Revenue Code Section 7345 and is pursuant to section 32101 of the FAST Act (the “Fixing America’s Surface Transportation Act”), which became law in the United States on December 14, 2015. 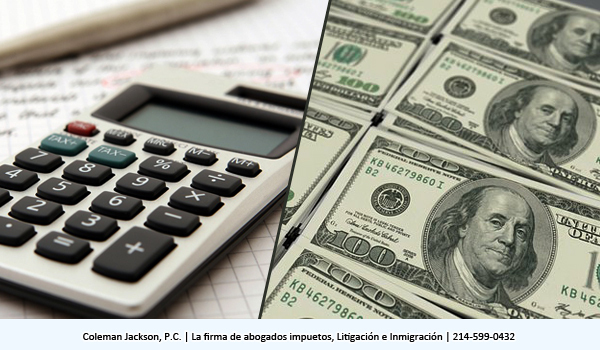 Seriously delinquent tax debt means an unpaid, legally enforceable federal tax debt of an individual totaling more than $50,000 that has been assessed and for which a Notice of Federal Tax Lien has been filed and all administrative remedies under Internal Revenue Code Section 6320 has lapsed or been exhausted, or where a federal tax levy has been issued. 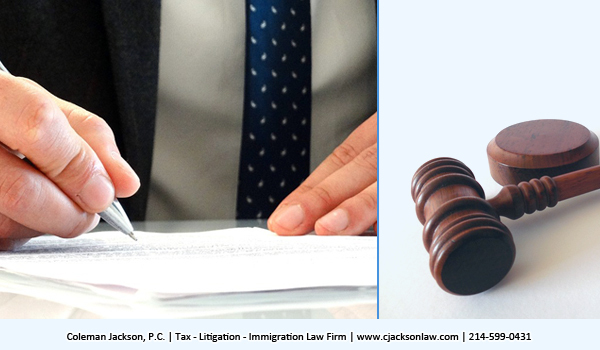 The IRS is required under law to issue a Notice of Intent to Levy before issuing a federal tax levy. 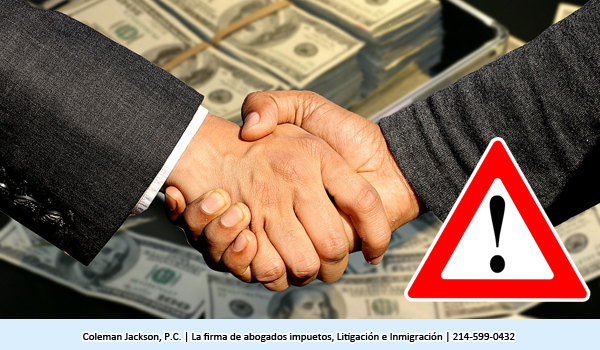 These notices informs taxpayers that they could be certified as seriously delinquent taxpayers; and they might be the only notices received that alert taxpayers that their U.S. passport is in danger or being denied or revoked. 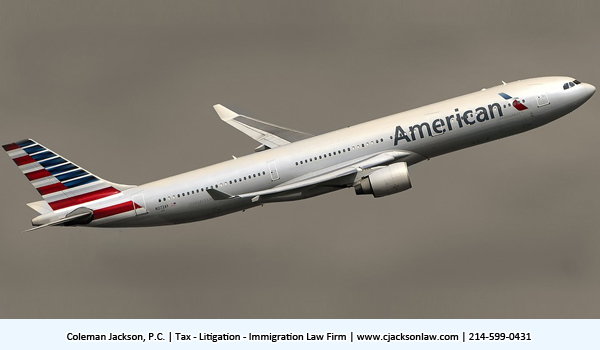 Any seriously delinquent taxpayer who is liable for a tax debt, which includes taxes, penalties and interest, in excess of $50,000 and has not entered into an installment agreement or made other arrangements with the IRS to resolve the tax obligation can have their United States Passport denied or revoked. 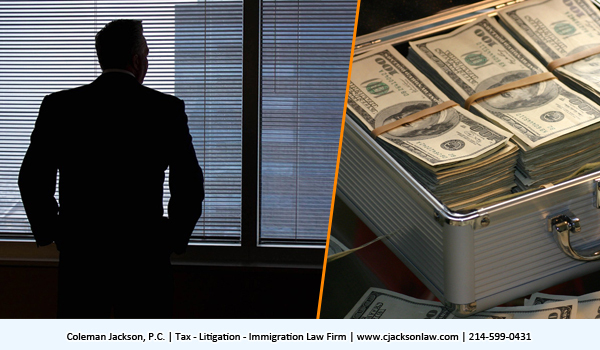 The IRS is authorized under U.S. Tax Law to certify to the U.S. State Department that the taxpayer’s tax debt is seriously delinquent. 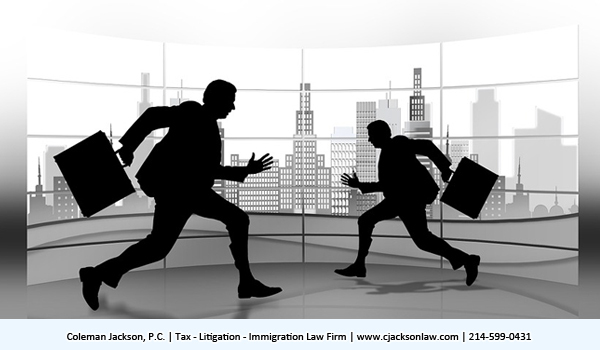 Once the U.S. State Department receives the IRS seriously delinquent taxpayer certification, the State Department will not issue or renew a passport. 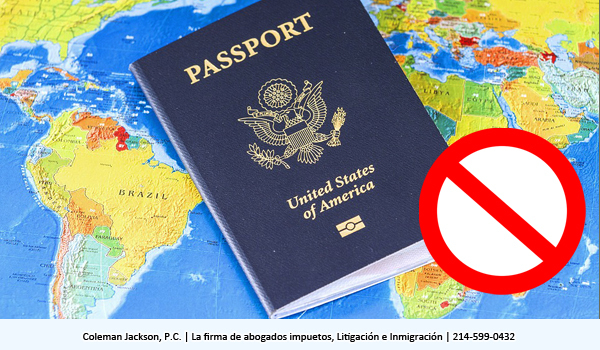 The State Department may revoke the seriously delinquent taxpayer’s current passport preventing them from traveling outside of the United States. 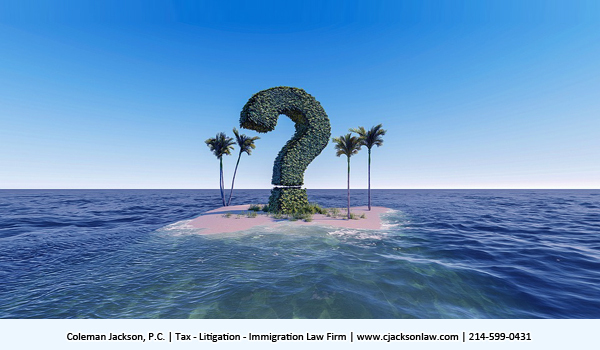 If the revocation occurs while the taxpayer is abroad, the taxpayer could have difficulty reentering the Unites States at the port of entry because their U.S. Passport would no longer be valid. Obviously taxpayers certified by the IRS as seriously delinquent can have their lives turned up-side-down with little or no advance warning beyond IRS Notice CP504. 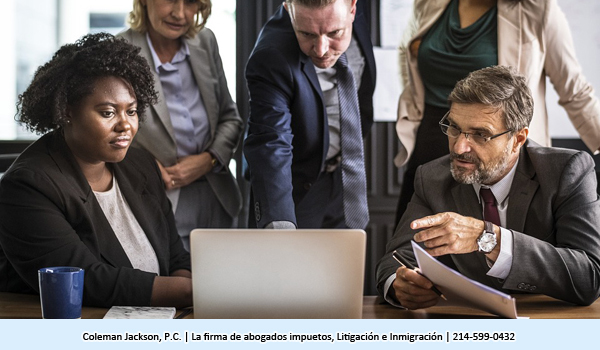 Seriously Delinquent Taxpayers only have a judicial remedy to challenge the IRS seriously delinquent taxpayer certification. 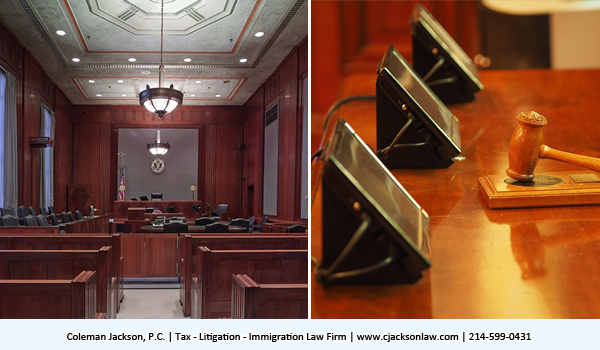 Internal Revenue Code Section 7345(e) allows an aggrieved taxpayer to bring a civil action against the United States Government in the U.S. Tax Court or in the appropriate U.S. District Court to challenge the seriously delinquent taxpayer certification.